Last some years the most popular MP3 player in the world iPod had been experiencing hard times. The company, Apple had got a lot of competitors. 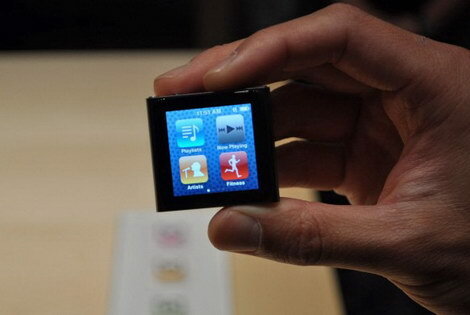 Taking this into consideration, a new line of players iPod nano that was introduced by Apple appeared just in time. In the new iPod nano player has been corrected the major defects of his forerunners. This is a very compact device having a successful design. iPod nano is also equipped quiet well. 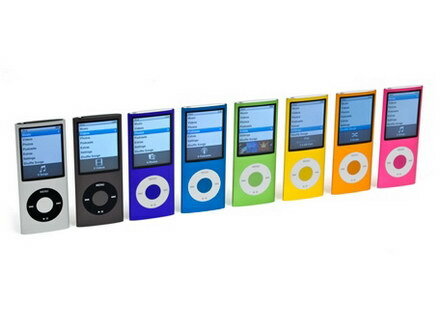 Owing to a new display and better technologies, iPod nano is a worthy product in the industry. Creators of Nano analyzed the function which had led to the success previous versions of the players. Then they had taken them into account when they were developing nano. 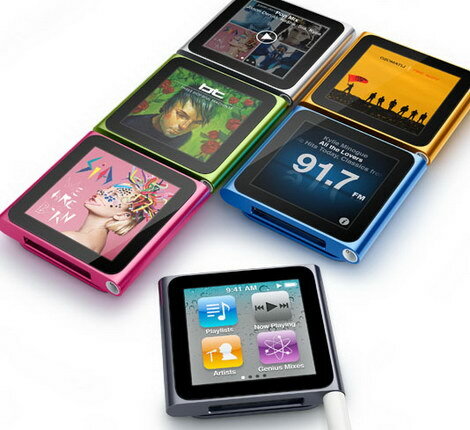 It is quite possible that iPod Nano is one of the best MP3 players of this year. Moreover it’s not so expensive.